Hi there!! Wow! I can't believe it's Friday. 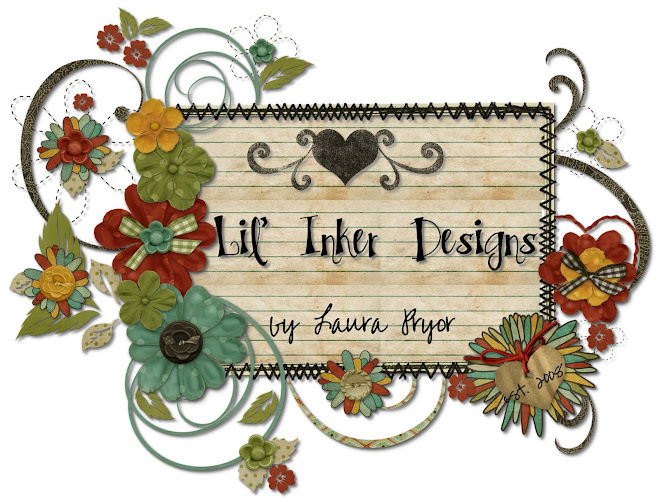 I am very excited to share another brand new set of goodies to share with you today! Almost 2 years ago, I was combing the Internet for a die that cut a ribbon tail ended flag because I wanted one for my own personal craft projects. I couldn't find one...ANYWHERE! I saw an opportunity and I went for it and about 4 months later Ariana and I released our Sentiment Flags Die and Stamp Set. Today, we're releasing our follow up set, Sentiment Flag Additions Die and Stamp Set! Sentiment Flag Additions Stamps contains new sentiments for babies, weddings, birthdays,even apologies! 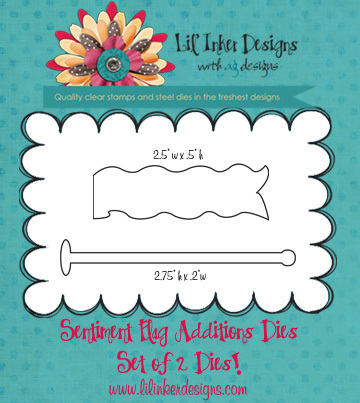 We've added new borders for our original sentiment flag die, a new striped flag pole stamp and a wavy flag border stamp which both coordinate with our new Sentiment Flag Additions Dies. The die set contains a flagpole die and a wavy flag die. 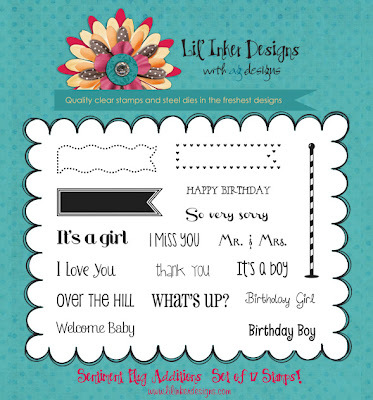 These dies ALSO coordinate with our Original Sentiment Flag stamp set. We did our very very best to make sure that these sets can work together or individually AND we've added lots of purchase options in our store so that if you own the original set you can purchase the new set, stamps only or dies only. ALSO the Original Sentiment Flag set is restocked as of today!!! 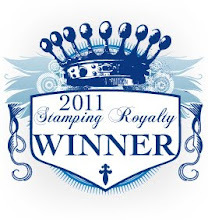 AND it too is available as a set, stamps only or die only. This way you'll be able to pick and choose which pieces you want OR realize a savings by purchasing the sets. Ok, so before I continue....I do have 2 projects to share with you today and they do use our SF Additions stamps but unfortunately I didn't get to finish my project using our new dies :( I had some free time today but I thought you'd be happier to hear that I was busy packing and shipping all of your orders! I promise I will be sharing that project soon. The flagpole die is just tooooo cute! Here is what I have for you today. 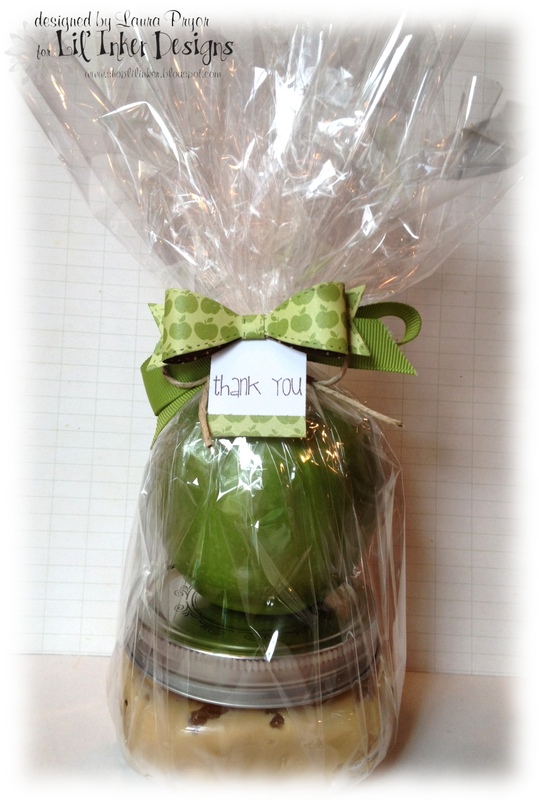 I was searching for an easy teacher appreciation gift on Pinterest and I found THIS and then decided to try my hand at it. Check out the link. It gives you the recipe for the delish dip which was super easy to make. It's Marzetti's Caramel Dip (I used lite), cream cheese and Heath Bar Toffee Bits! I used our new Small Bow Die to embellish the packaging and I used the thank you stamp from our Sentiment Flag Additions set and I am just in love with this perky and fun font!!!! I just love the way these turned out! This was seriously the easiest gift I've ever made! 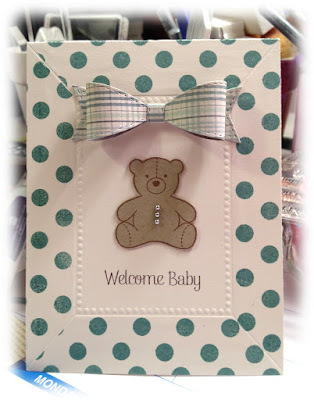 While I did use our Welcome Baby sentiment from SF Additions on this next card it's really the texture frame I wanted to talk with you about today again. I had an idea as I was crafting for a new use with the B side or plain frame side of our new frame 1 texture plate. I thought it would be really really cool to mask it off and stamp a border around the outside of the frame! I used post its which made this technique really easy. HOWEVER, it was my intention to stamp a gingham background and for whatever reason I could not get my stamp to cooperate. It wasn't stamping a full image and after 2 failed attempts I switched to polkadots. I really wanted to share this with you because I think this opens up a lot more possibilities for this new product. Don't you think?? I have had so much fun this week. I'm so inspired by and thankful for all of your wonderful comments and feedback. I'm looking forward to picking 2 winners from all the comments. One will receive our new Sentiment Flags Additions Set and one will receive a $10 store credit! Everything you saw this week along your travels is still available in our LID Store now. We are getting a little low on Small Bow Dies and Texture Plate Collection: Frame 1 so if you're eying them...snap them up before they are backordered. Fringe Flowers have been restocked as well as our Original Sentiment Flags Die and Stamp set! So if those are things you've been waiting for, wait no longer. I am going to send you on your way to Amy Kolling's blog. 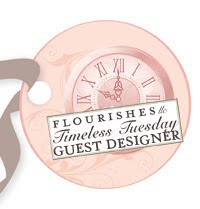 I know she and our designers will have wonderful and inspiring goodies to share with you today! ENJOY! And thank you and I will be back in a few days to announce our hop prize winners! Thanks for stopping by! 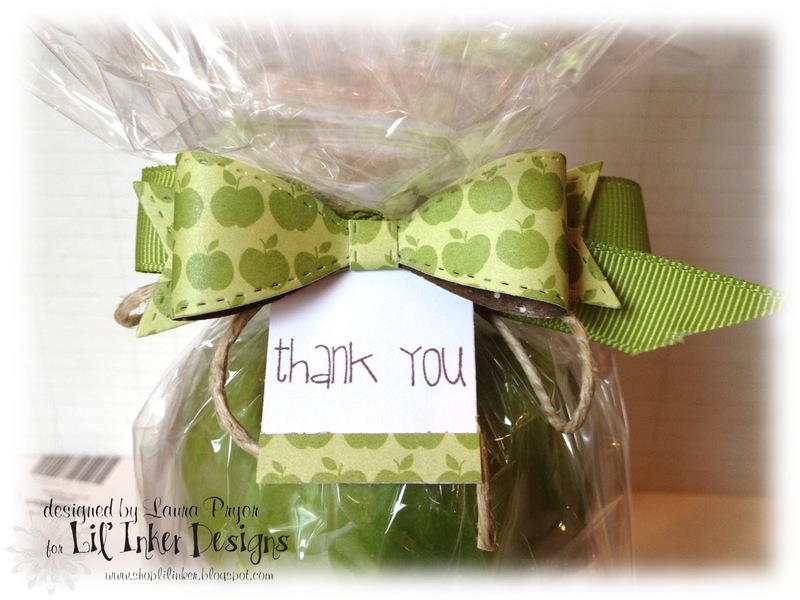 Great teachers present--I like the apple print bow. 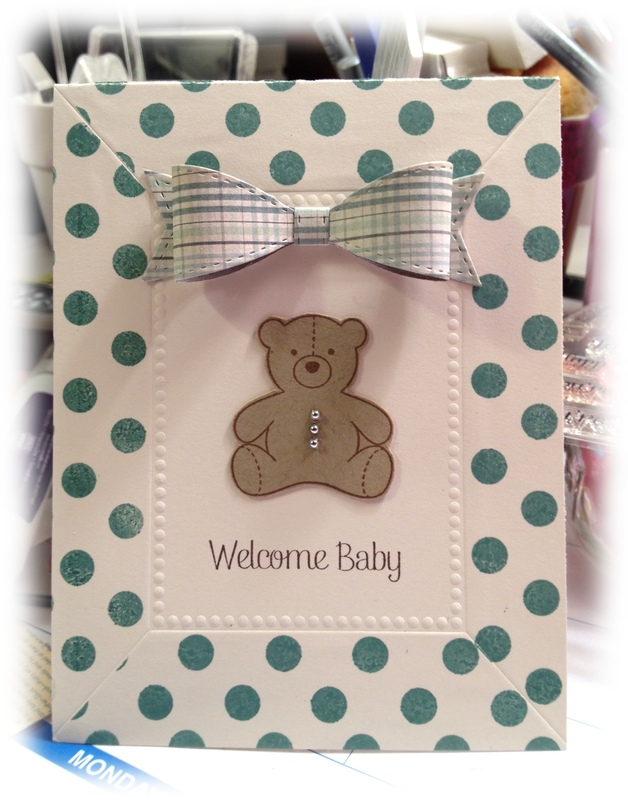 Love the polka dot frame on the cute baby card. Ummmmmmm additions?! Genius! Laura, I still can't get over the bow die. I am sitting here trying to come up with ideas for a card using it for a post for Sunday...it is just the best die EVER. EVER! Oh, you are a genius, Laura! Totally love this new die! Thank you for the EventTrender.com shout out! We love your apple creation - the bow and tag look fantastic! Love it! Love the bow die! 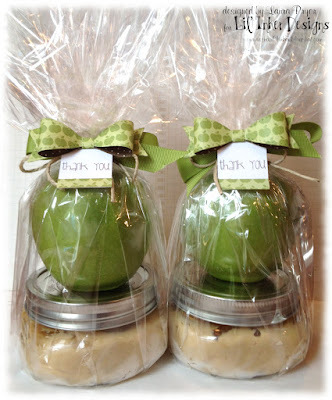 Your teacher gifts are adorable! Great addition to the banner flag set too. Your so very clever!